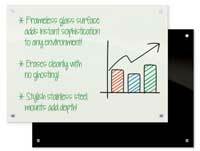 Constructed from 40 to 50 percent renewable materials, Green-Rite dry erase boards are environmentally friendly yet incredibly high-quality. 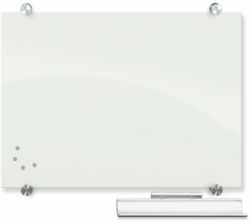 These magnetic markerboards provide exceptional durability, color contrast and performance thanks to their porcelain steel surfaces which act as both superior-quality writing surfaces and magnetic hanging boards for displaying papers and documents in the office or classroom. 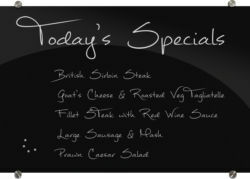 Dura-Safe whiteboards are TAA compliant, achieve a Greenguard Gold Rating and are class A fire rated for safety and durability. 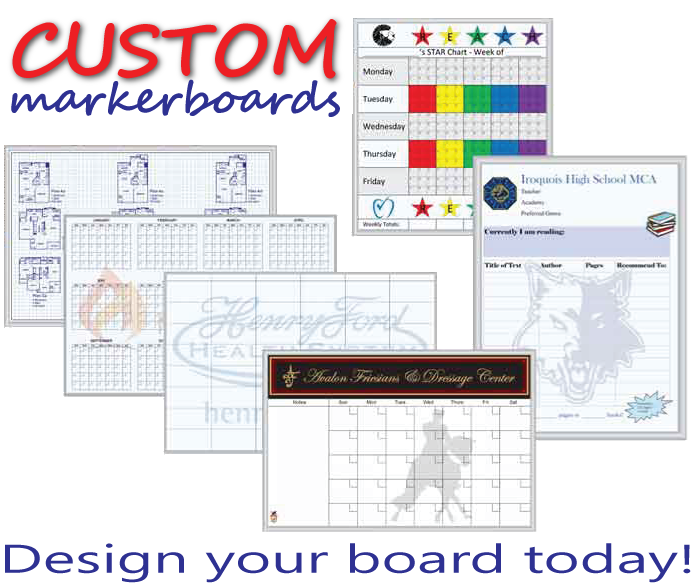 We carry an assortment of top-notch dry erase boards by Best-Rite, including the Green-Rite Deluxe Aluminum Markerboard which is equipped with .88-inch anodized aluminum trim plus a handy accessory tray and map rail with a corkboard insert. 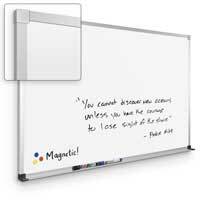 The Green-Rite Presidential Trim Markerboard comes complete with a sleek, magnetic Q-Tray plus sturdy presidential trim in black or silver. 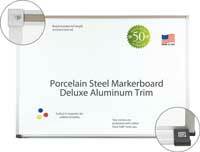 These eco-friendly whiteboard options emit virtually no VOCs for enhanced indoor air quality.